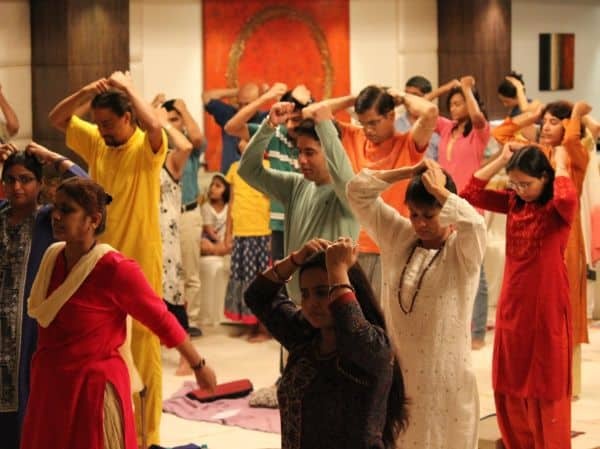 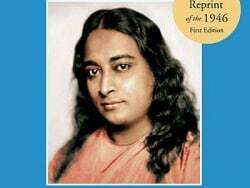 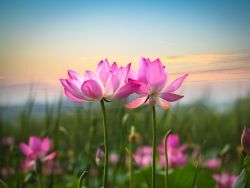 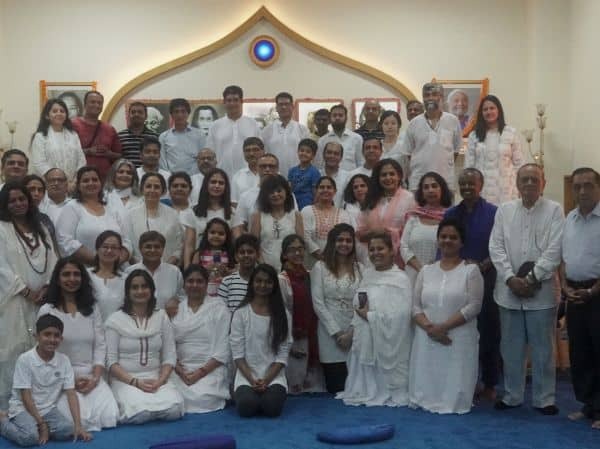 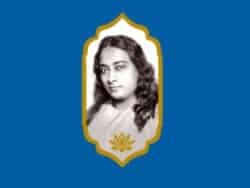 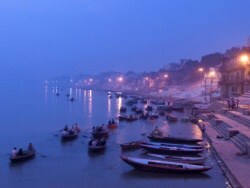 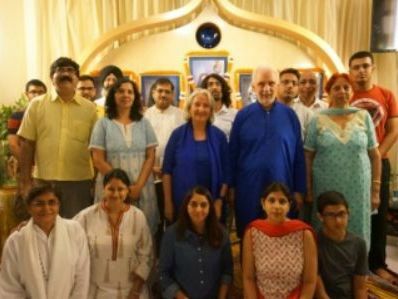 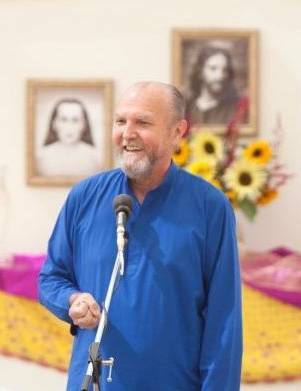 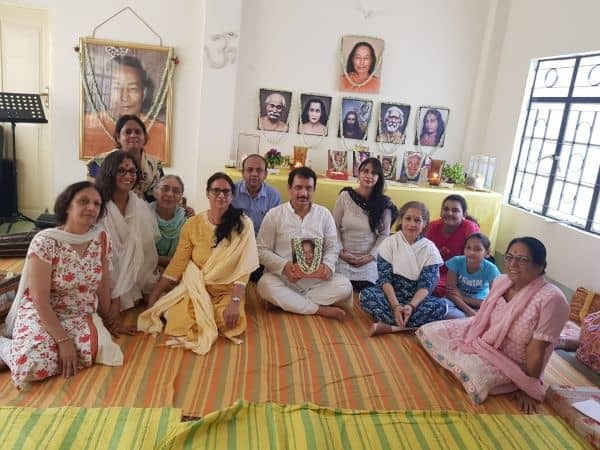 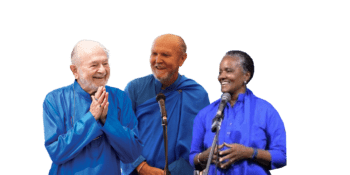 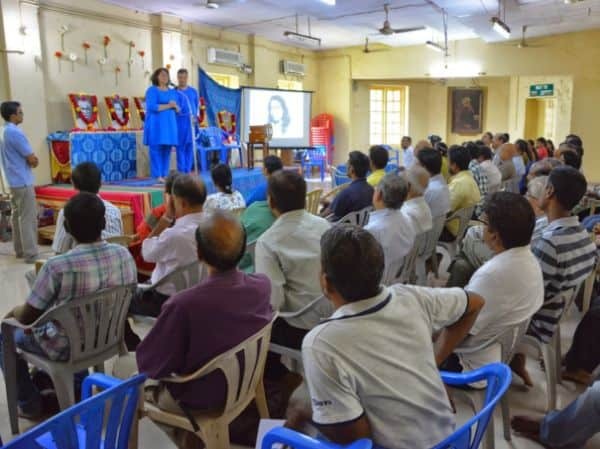 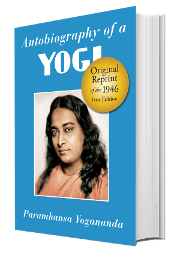 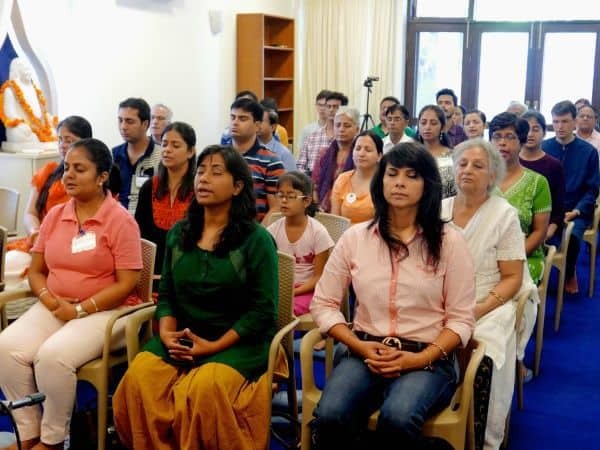 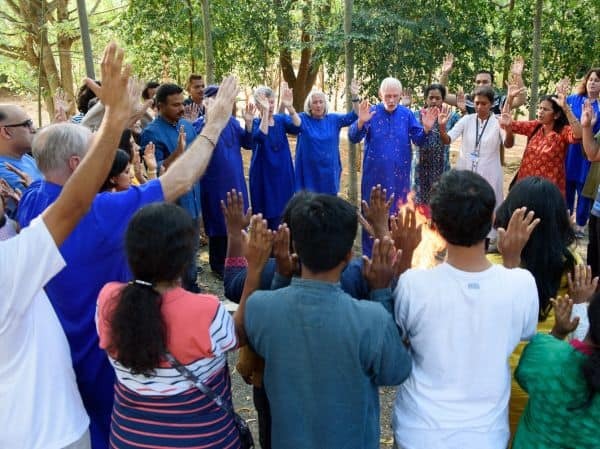 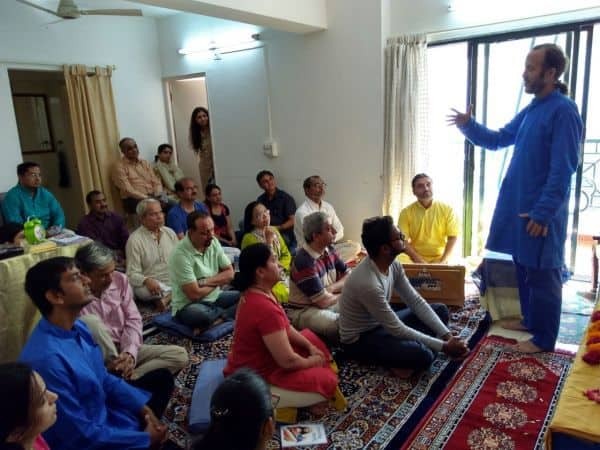 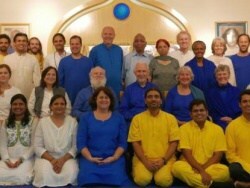 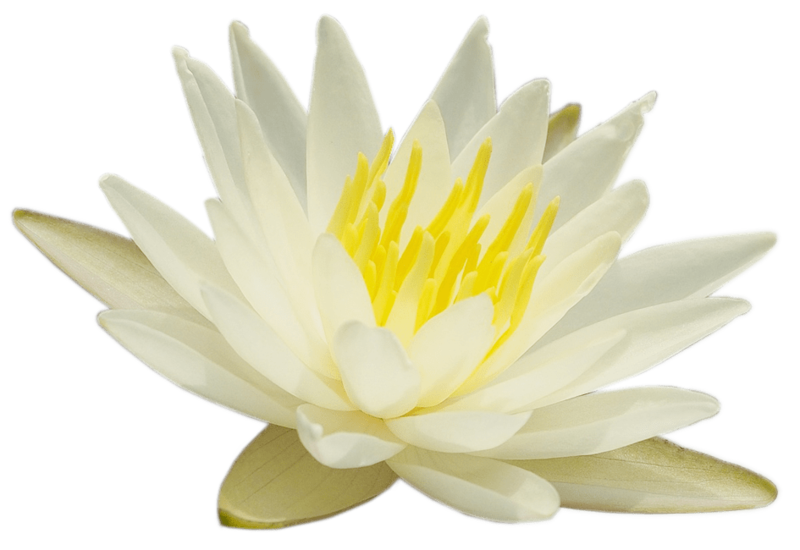 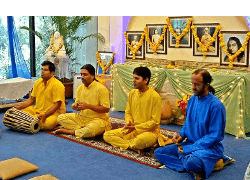 Ananda India offers classes and courses on a variety of topics, satsangs, meditations and yoga sessions in different centers around the country. 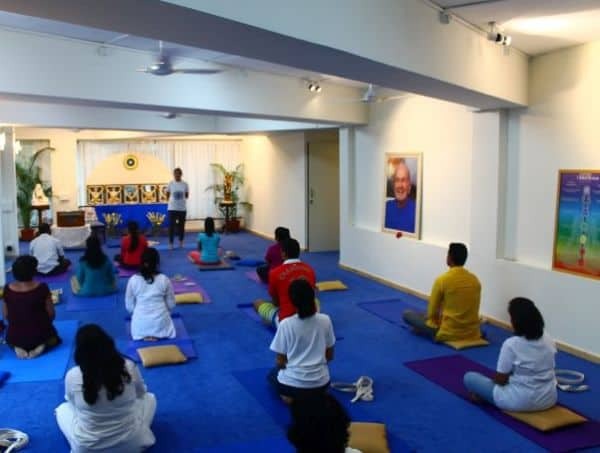 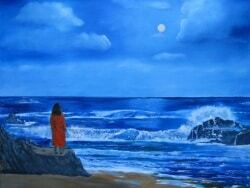 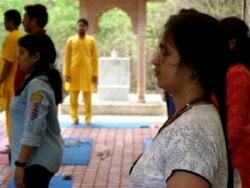 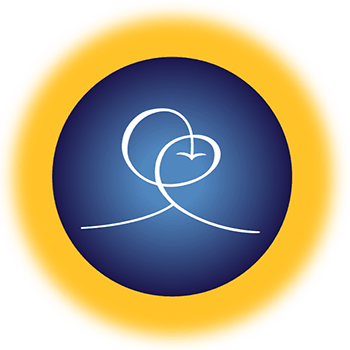 Choose below the Ananda Center nearest to you and see on their calendar which current activities you can attend. 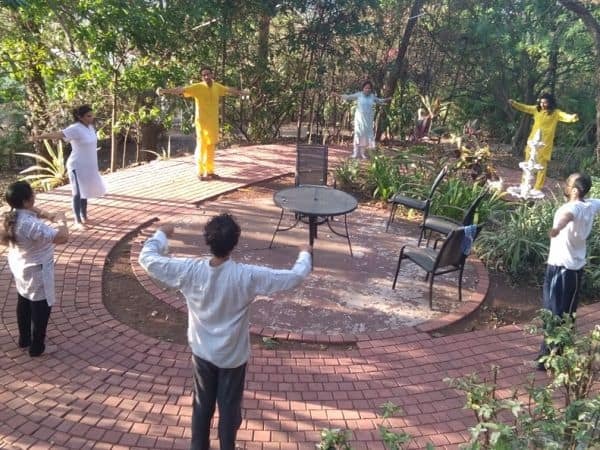 We also have a Meditation and Yoga Retreat near Pune, which provides longer stay options and special as well as personal retreats.